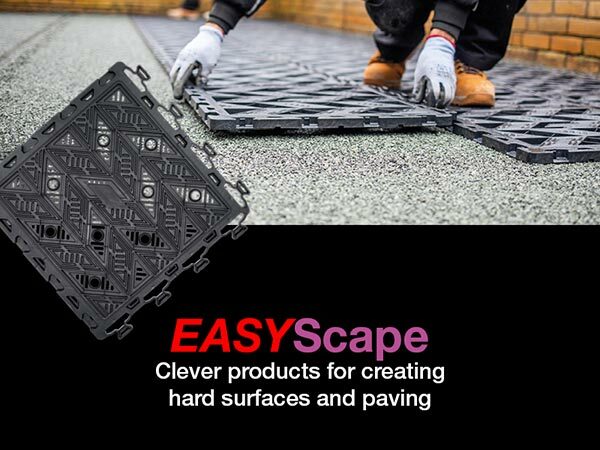 Welcome to Azpects and the ever expanding range of specialist easy-to-use hard landscaping products designed to make working in the hard landscape industry EASY. 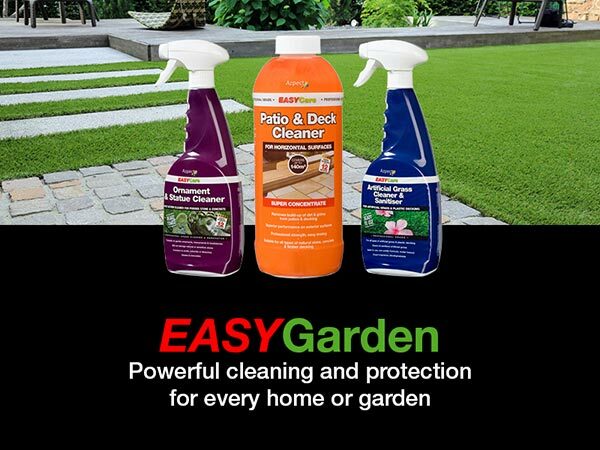 Thousands of gardeners and landscapers throughout the UK are already using our landscaping products and the EASY Range is growing in popularity. At Azpects we are truly passionate about our EASY landscaping products and appreciate that our landscaping customers, builders merchants, garden centres and gardeners want hard landscaping products that are good value for money and work! We ensure with our landscaping range that the customer is fully satisfied with the job, be it jointing a patio, cleaning paving or sealing natural stone. 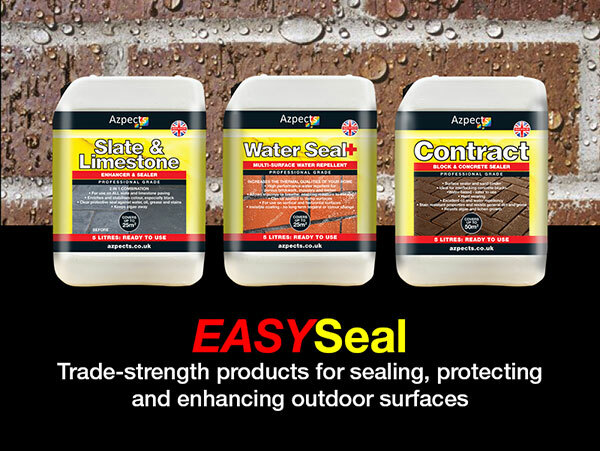 Azpects sell hard landscaping products that work at the best price possible! We aim to provide first class customer service through our dedicated sales contacts, help desk and trained landscaping technical support staff. Subject to stock availability, we ensure quick order turnarounds and fast deliveries; our aim is to exceed our customers' expectations. With a strong focus on the development, production and distribution of a range of specialist hard landscaping products, all designed to make the landscaping job in hand either easier or quicker (or both), we love making even the most challenging task EASY. At the same time, we are ever conscious of the growing demand for products that have the least impact on the environment. We strive to make our solutions effective but with as minimal an environmental impact as possible. All of our hard landscaping and garden products are manufactured to a professional grade to enable the user's job to be completed to a high standard, whatever their skill level or experience. 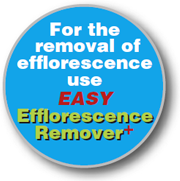 So, whether you are a professional landscaper, gardener or home user, it will be EASY to get the job done. Today we have paving joint compounds (paving grouts), natural stone and concrete sealers, alongside a wide range of cleaners for concrete, stone and porcelain. 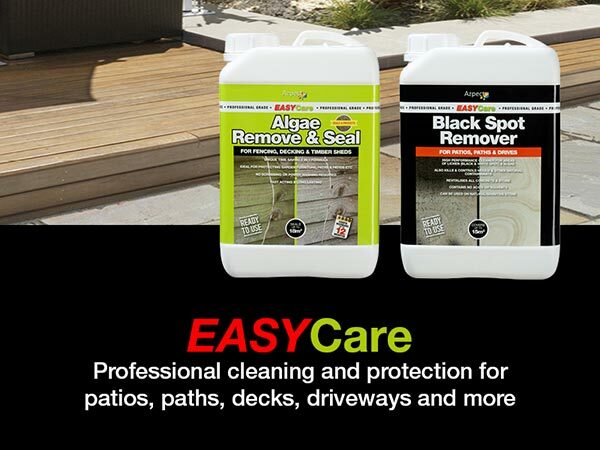 Add these to a range of treatments and protectors design to re-invigorate virtually all hard landscape materials - paving, driveways and patios, ornaments, fencing, decking, brick walls and most outdoor furniture. Whether creating, rejuvenating or simply having a spring clean, within our expanding product range we will have an EASY solution. EASYJoint was the first, and remains the best, all-weather domestic paving joint compound (grout) on the market. It was designed to deliver a paving joint that is strong and long lasting that could be installed with minimal effort by any skilled or unskilled user. With five great colours there is bound to be one to suit your paving choice. With EASYJoint, 'come rain or shine' we reckon there isn't another jointing paving compound that comes close to achieving a professional look to your home and garden. It can be used to fill joints, between the paving flags with gaps as narrow as just 3mm. Whether you choose Jet Black, Stone Grey, Basalt, Mushroom or Buff Sand - the desired effect will be achieved. 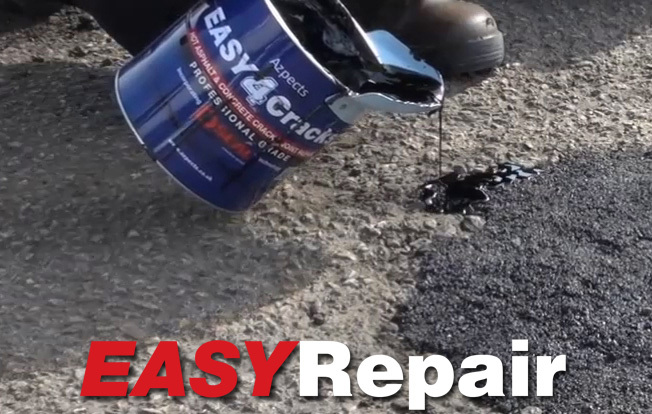 EASYJoint is a reliable jointing compound that professional landscapers use and recommend. It is ready to use from the tub and requires no mixing. We have looked at other offerings, like Pavetuf, Marshalls Weatherpoint, Jointex, Romex (Rompox), Geofix, Pavefix, Sika, Cementone, GFTK (VW840+) and Jointit and none, as far as we are concerned, offer a jointing compound as good as EASYJoint, nor do they have the technical back-up support and customer service that Azpects offers! Our customers agree and continue to be loyal to the EASYJoint brand. Sales of EASYJoint have risen year on year and the number of satisfied customers grows daily. 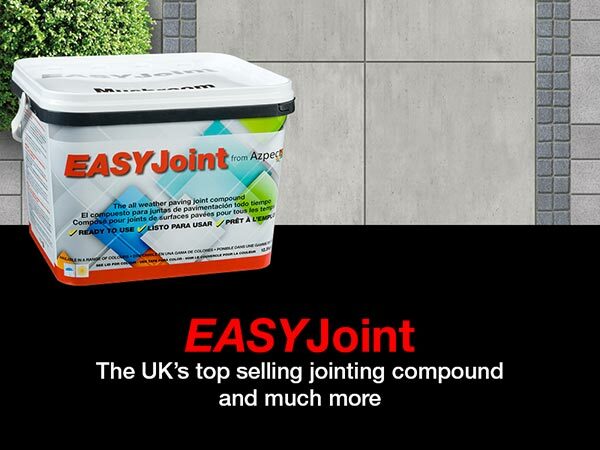 EASY to use by professional landscapers, gardeners and DIYers alike, it is so simple and quick to joint your paving with EASYJoint. We have many testimonials from satisfied users saying just that, one example is from an 85 year old lady who rang our dedicated helpline to thank us for such a wonderful paving grout - EASYJoint. Even at her age she had managed to joint her patio in just a morning! She was so proud of the job EASYJoint had helped her achieve she just wanted to thank us for producing such a great jointing compound, "EASYJoint is amazing!" For the DIY user it means that you can joint your patio when you planned to. For the professional user, it improves cash flow - get the jointing done and get paid without delay. EASYJoint is 10 to 20 times faster than conventional mortar based jointing methods. The application method of jointing your paving means there is no need to kneel and no need to compress the EASYJoint into the joint – much less wear and tear on your back and knees. The use of water is also a protector for the paving material – correct use will ensure a clean, mark free paving surface. Another benefit of using EASYJoint is there is no waste, opened tubs of EASYJoint, if not fully used, can be kept for later use providing they are covered by a minimum of 2" (50mm) or more of water. EASYJoint can be stored this way for up to a year. Note some types of natural stone, eg. Granite, Black Limestone and Modak can be very sensitive and susceptible to marking; from the natural environment, from mortar used for the base or joints or from specialist joint fillers. To diminish the possibility of marking these types of stone we strongly recommend sealing the paving with a breathable sealant, if possible before installation of the natural stone paving but certainly prior to jointing the paving or flags. But we don't stand still - new lines are always constantly being developed by Azpects, always giving careful consideration to hard landscapers, gardeners, building merchants and the environment.